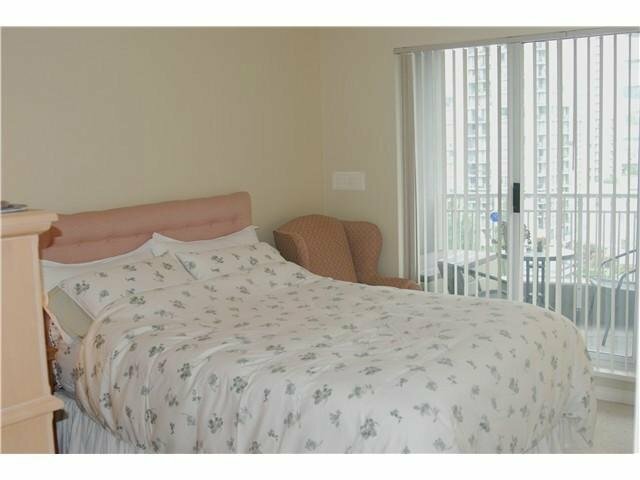 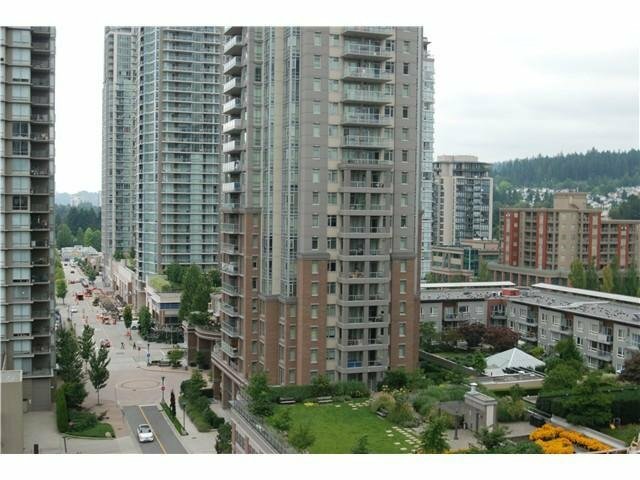 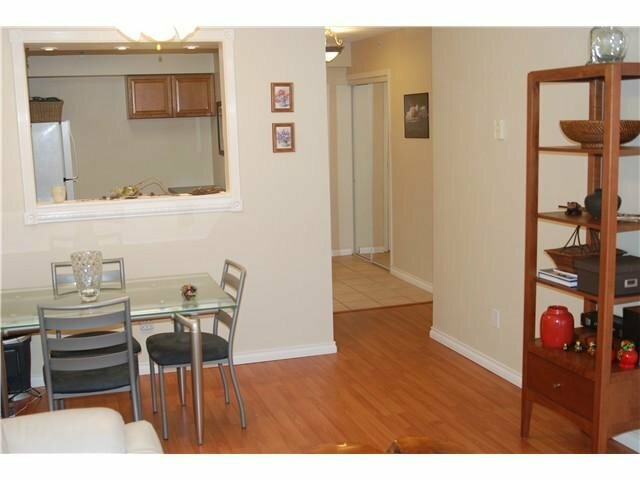 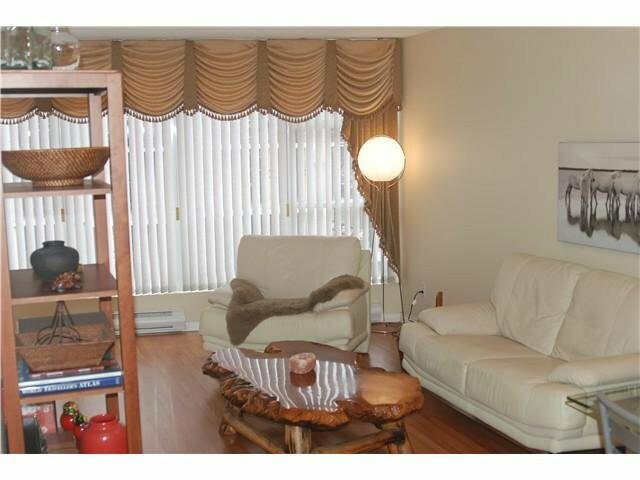 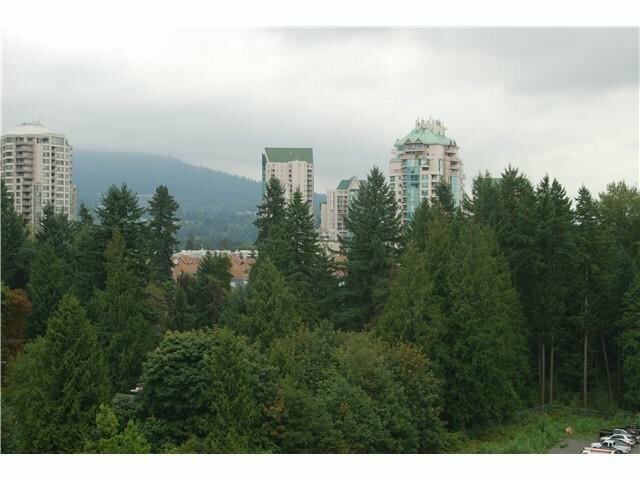 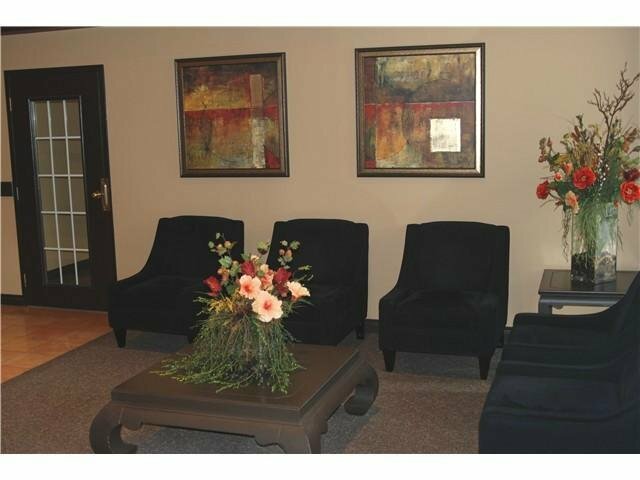 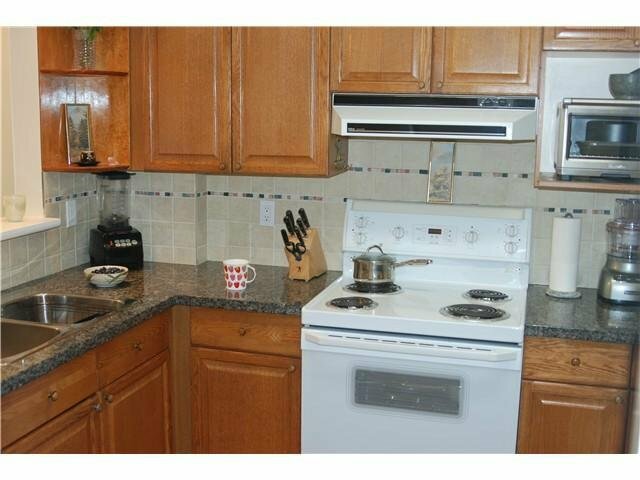 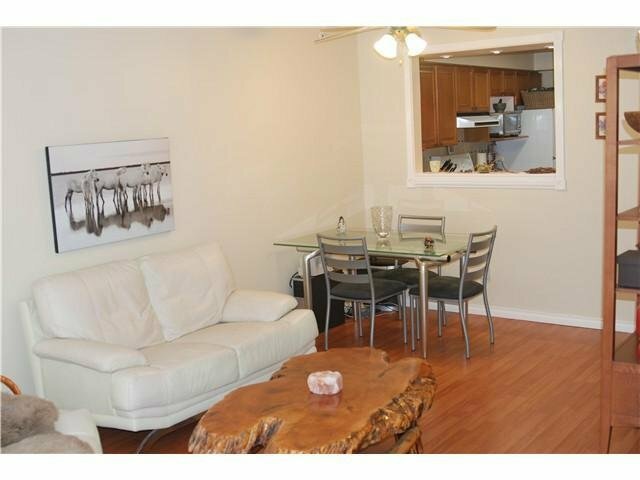 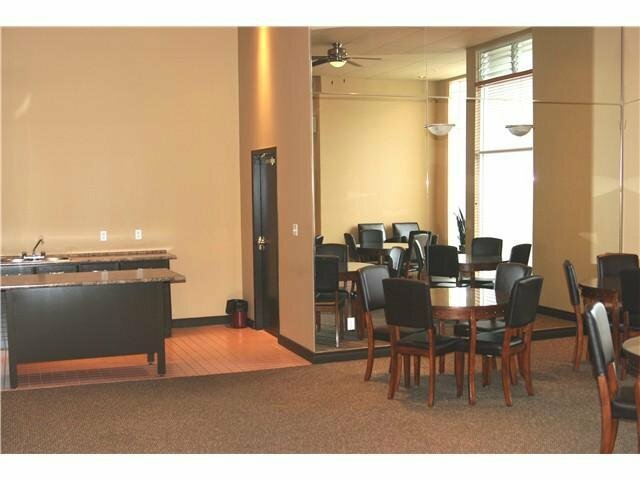 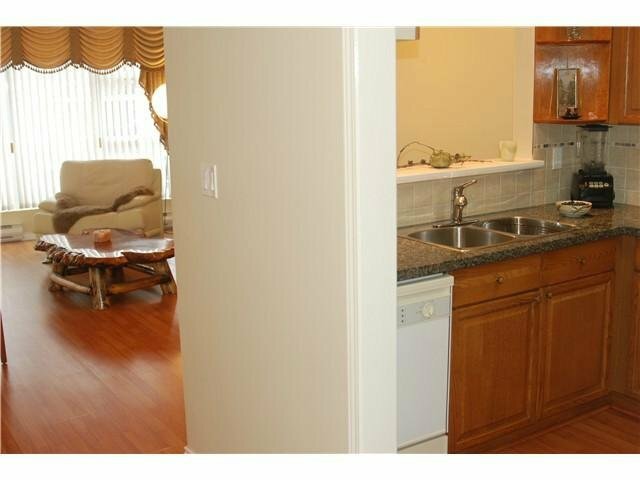 Well appointed 2 bedrom, 2 BATH unit on the 10th floor with gorgeous view to the mountains. 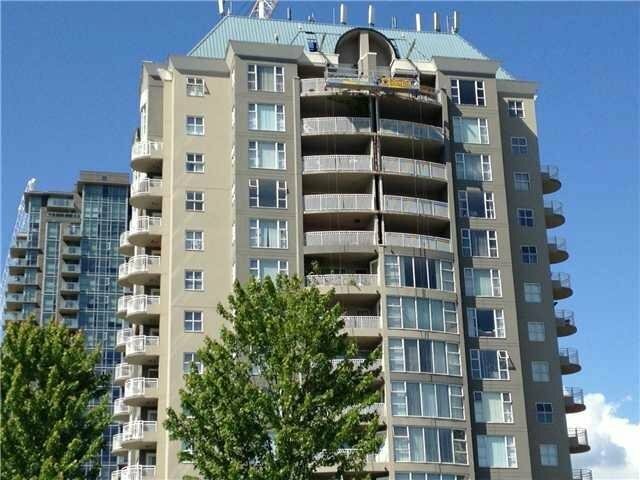 Good sized balcony, gas fireplace, floor to ceiling windows, designer curtains, new laminate floors, grante countertops in kitchen plus an eating area. 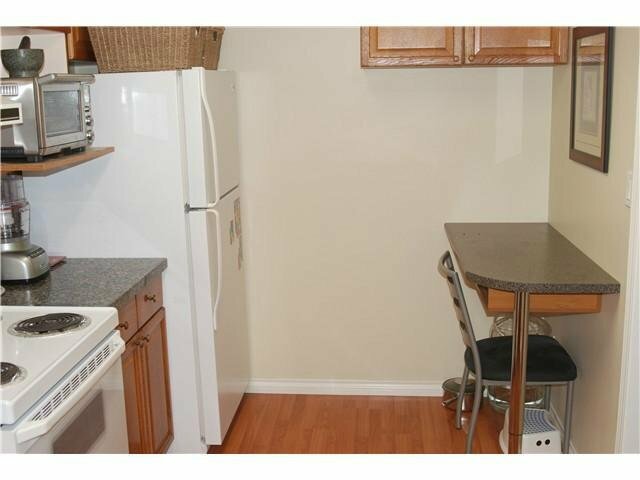 Nothing to do - just move in. 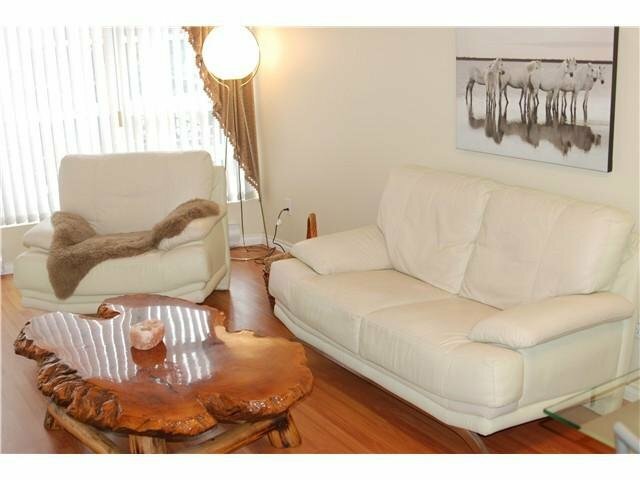 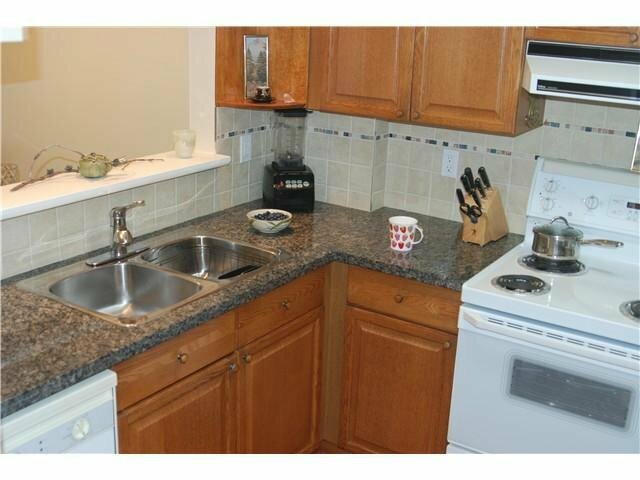 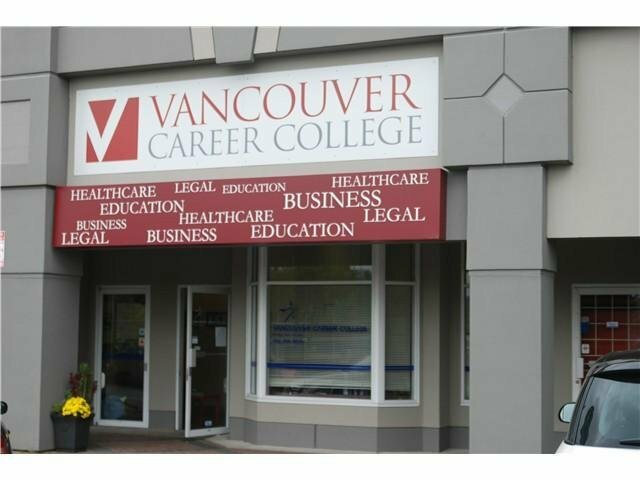 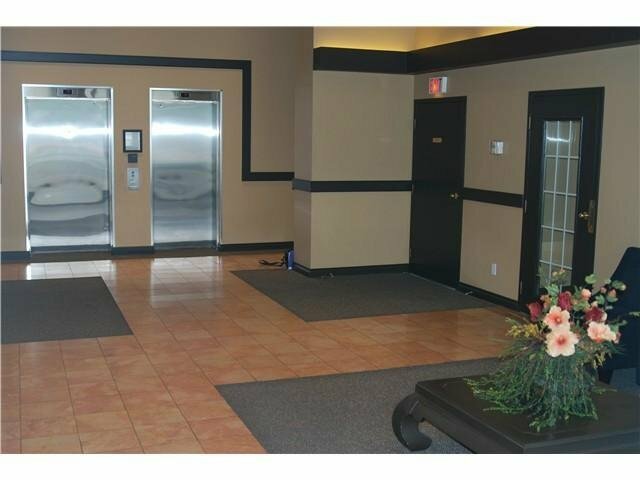 Well maintained building & close to lakes, parks, Aquatic & Coq. 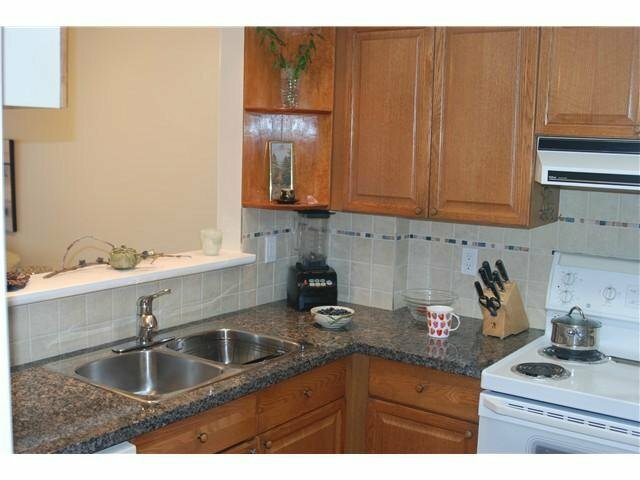 Centre, Glen Elementary & Pintree Secondary schools, W.C. Express, public transit. 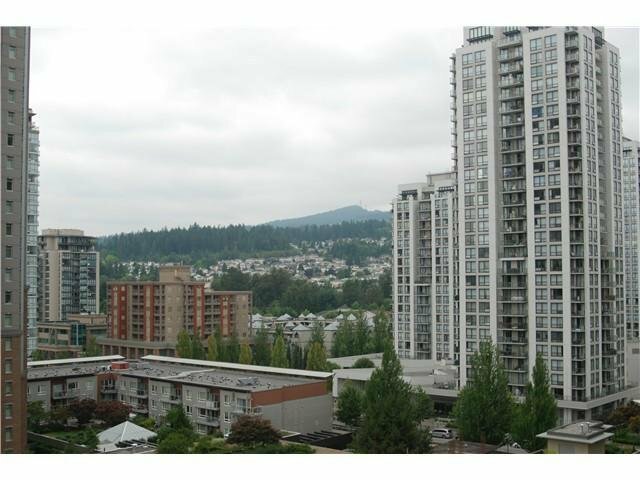 Investors ALERT - Skytrain will increase the value of this building tremendously as soon as it comes to this area. 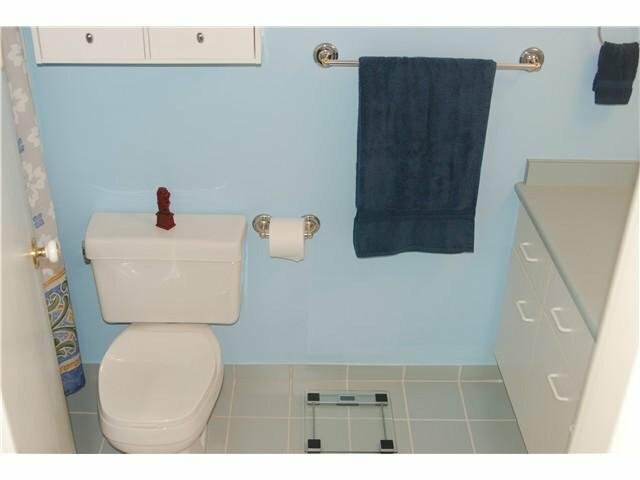 This is a "10".